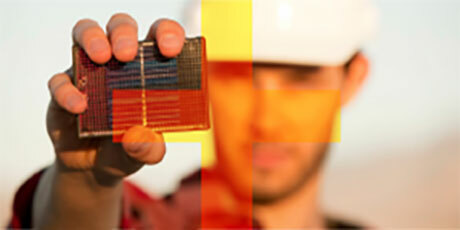 E-GEAR™, LLC is a renewable energy innovation company offering proprietary patented and patent pending edge-of-grid energy management and storage solutions that offer intelligent real-time adaptive control, flexibility, visibility, predictability and support to energy consumers, energy service companies (ESCOs) and Utilities. This innovative and proprietary Energy Management Controller (EMC) delivers highly advanced and adaptable value to every layer in the energy chain including consumers, distributed generators, regional and national contractors, asset managers, energy service companies and Utilities. Secure cloud based Set-and-Forget dashboard tools put Energy Consumers in control of their usage, backup storage (when present) and incentive program participation. Distributed Energy Generators can automate generation smoothing, storage, export and ancillary service participation. Asset Management and Energy Service Companies enjoy aggregated real-time visibility, control, data collection and incentive program management. Utilities can leverage real world edge-of-grid data for modeling, Demand Response confirmation and incentive design. Innovative and powerful Real Time Adaptive Controls behind the meter allow robust autonomous operation or OpenADR™ control. 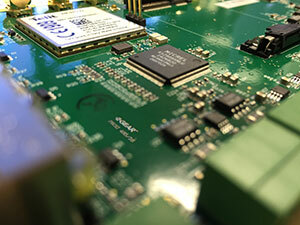 Advanced Power Conversion Technology TODAY. Our Battery Energy Storage System (BESS) combines traditional storage benefits with highly advanced Distributed Generation and ancillary grid support capabilities. As the future of energy management becomes more challenging this compact and scalable solution can future proof the interaction between rate-paying customers and their energy grid. Optimized to plug-and-play with our EMC this 240 volt, grid tied solution can provide grid-down critical load support, real-time generation smoothing and ancillary grid support services. The 5kW Power Conversion modules and separate 6.4kWh Storage modules are easily scaled to accommodate diverse distributed site needs. The rapid response and long life cycles of Lithium ion batteries allow industry leading 10 year package warranties. The ACXIS® AC Combiner dramatically simplifies installation, setup and support of any renewable energy system utilizing multiple AC branch circuits and PLC communication protocols. 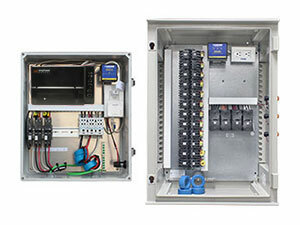 Removing the need for traditional load centers, it allows an energy system’s monitoring device to be mounted directly at the point of branch circuit interconnection, maximizing Power Line Communication (PLC) strength while filtering outside PLC interference. 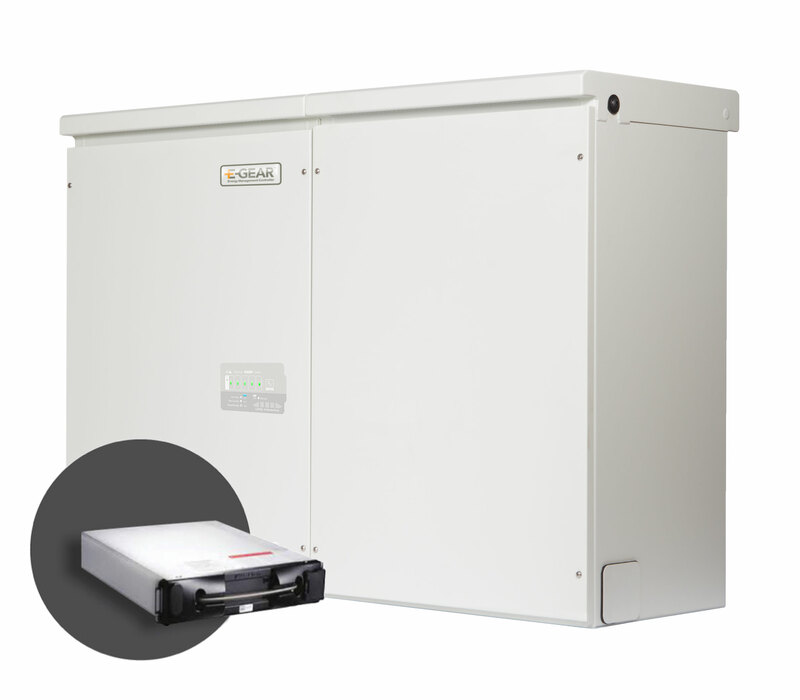 These patented and UL-Certified innovations are available in 240v or 208v designs, include ferrite EMC filtering, surge protection, branch current and grid power indicators all conveniently organized in a compact NEMA 3RX fiberglass reinforced enclosure. Copyright © 2016 E-Gear, LLC.